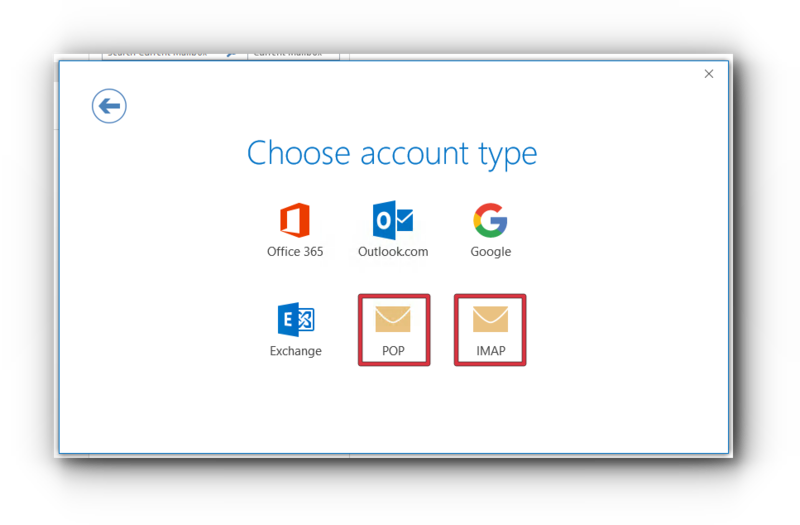 Home/Knowledge Base/Email/How to set up your email account in Outlook 2016? 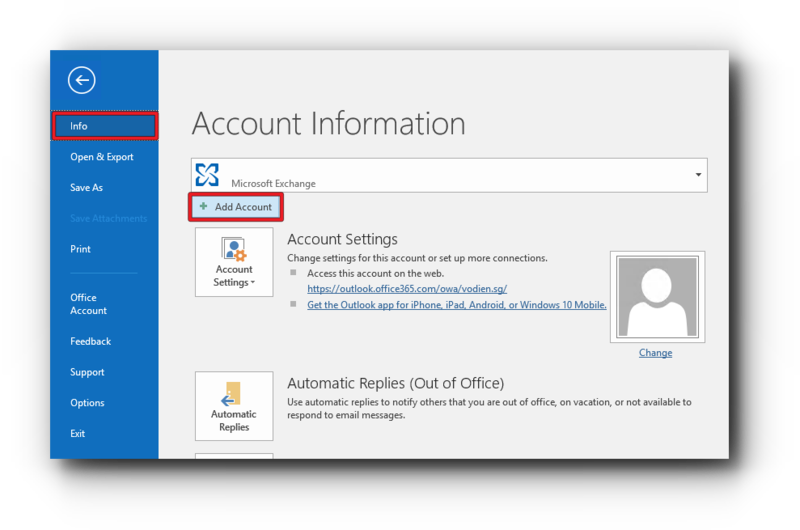 How to set up your email account in Outlook 2016? Step 1. 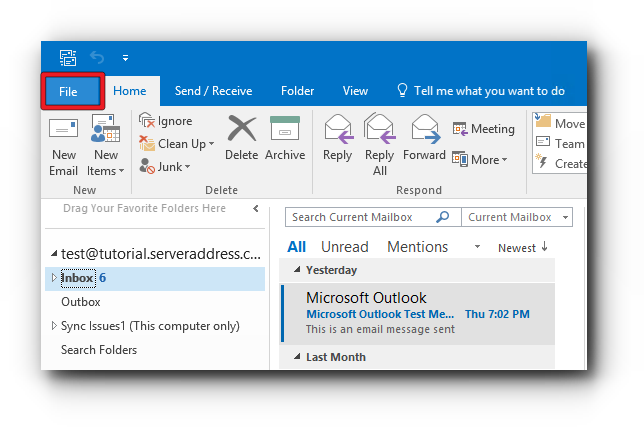 Open Outlook and select File. Step 2. Click on Add Account button in the Account . Step 3. Enter the email address. Step 4. 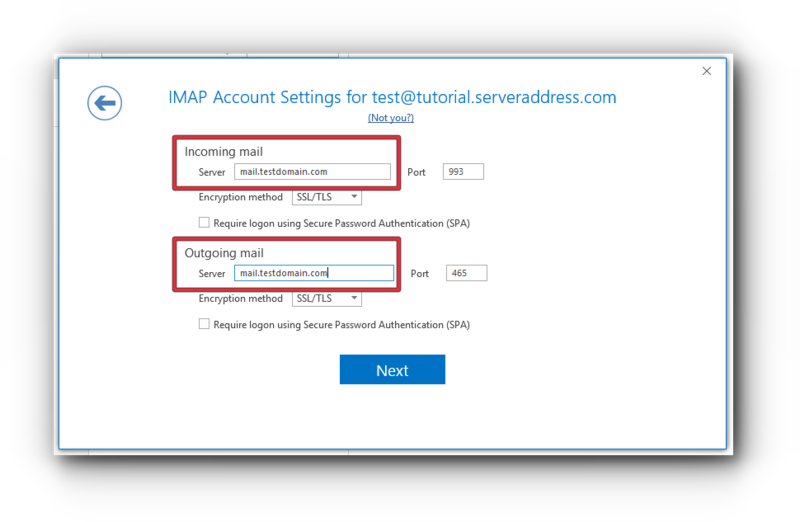 Click the Advanced options drop-down and tick the checkbox “Let me set up my account manually”. Step 5. Click Connect button. Step 6. 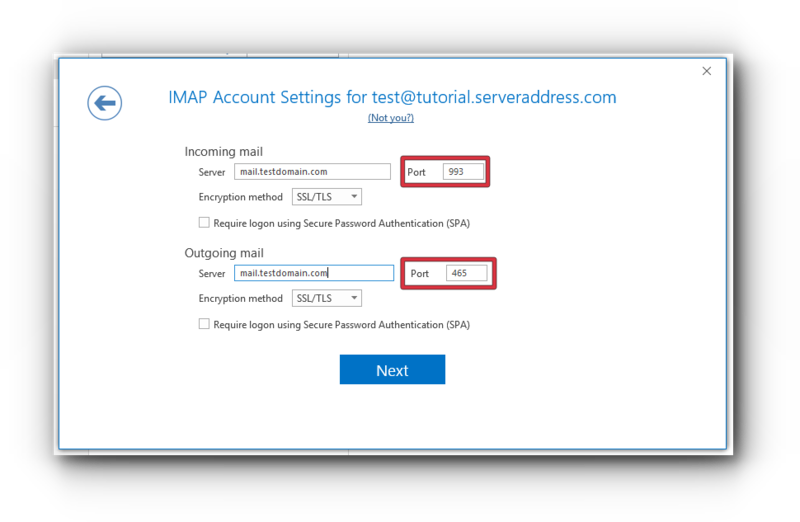 Select POP or IMAP. SSL: You may use the mail.domain.com or your hostname (example: server.vodien.com). 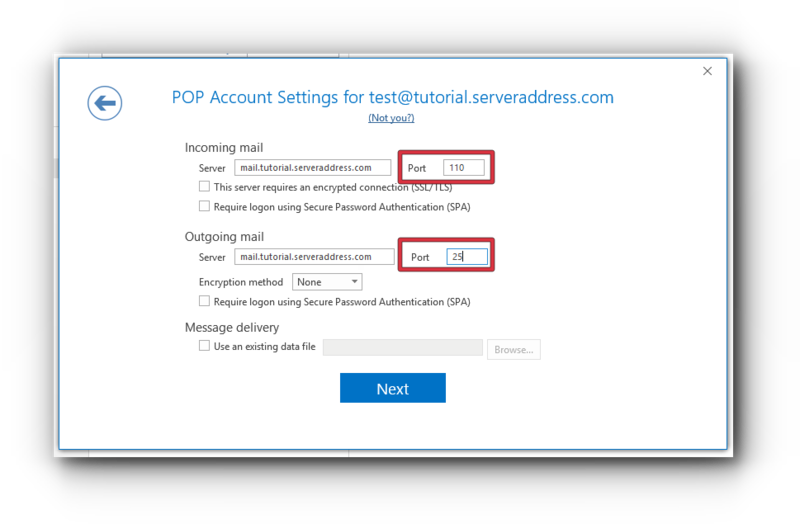 The Incoming and Outgoing mail servers depend on what server your email account is currently hosted. For Shared Hosting to check what your Host Name is, try to access http://yourdomain.com/cpanel (you need to replace yourdomain.com with your actual domain name, example: http://vodien.com/cpanel). 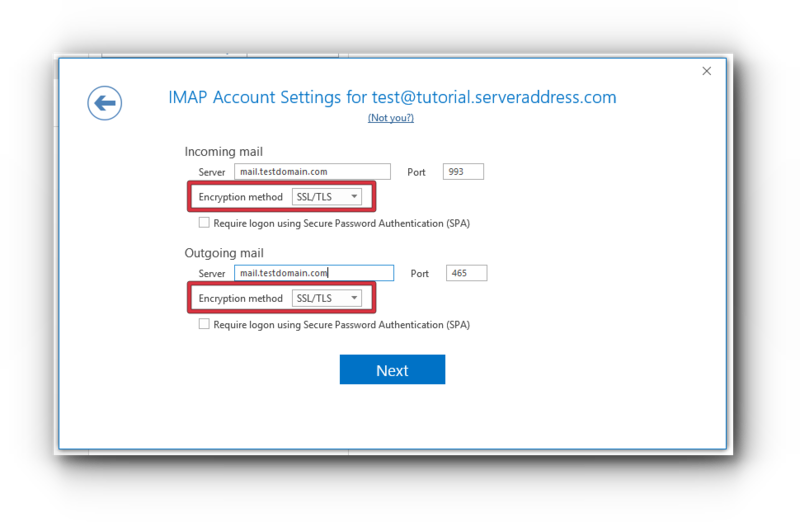 Information in this article are just examples and not your mail server. Step 8. Select the Encryption method. Step 9. 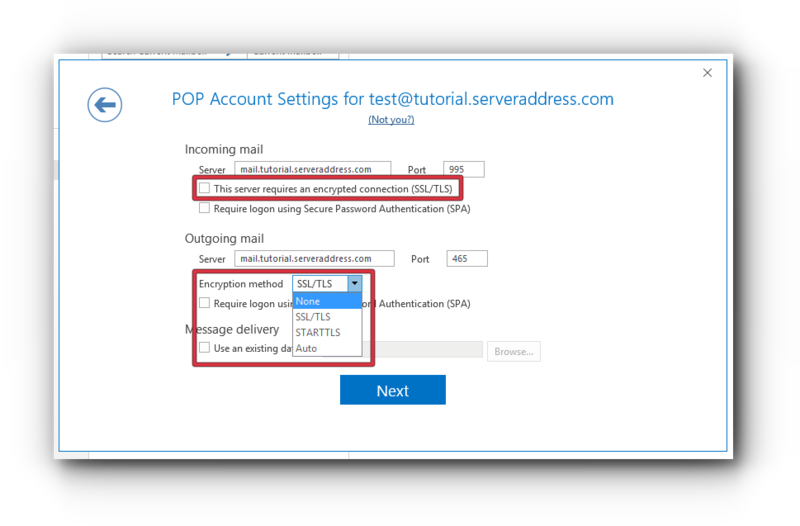 Enter port numbers. Step 11. Enter email account password. Step 12. Click Connect button. Step 14. 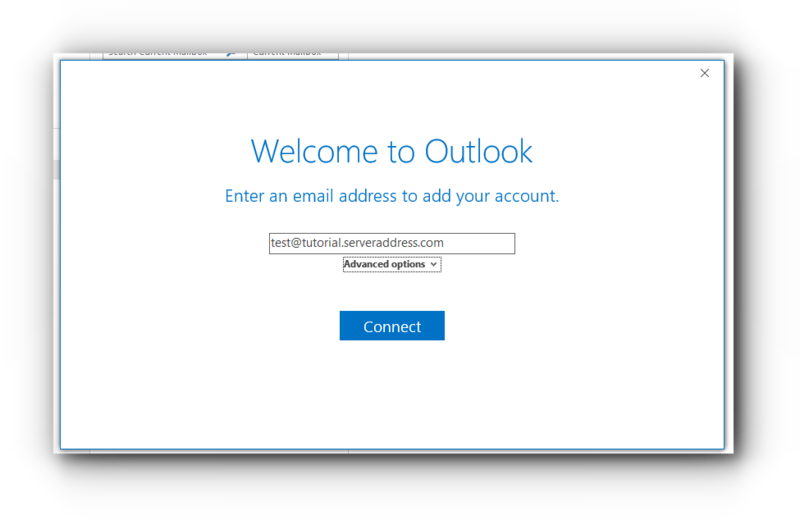 Adding the email account is complete. Click OK button.